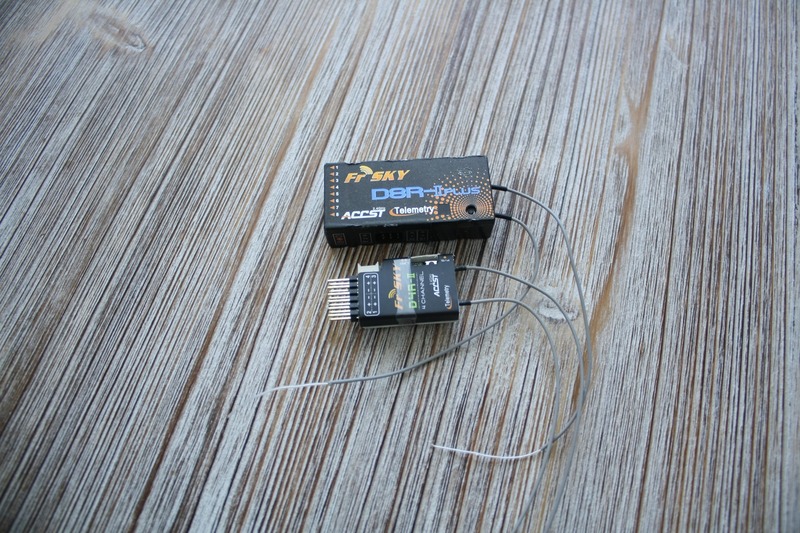 Nick Arsov, the developer of the AUAV-X2 autopilot, presented some time ago his new current and voltage sensor – the ACSP3. 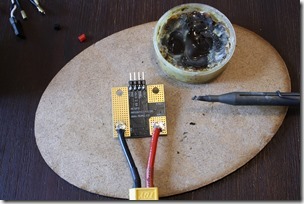 As I needed a power distribution board for my new SG Acro v1.1 quadcopter, I decided to give it a try. Max Input Voltage (Vin) = 42V; So possibility of use a 10S LiPo battery. 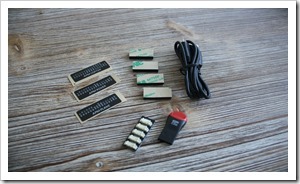 I-shunt = 90A; You will be able to measure current up to 90A. 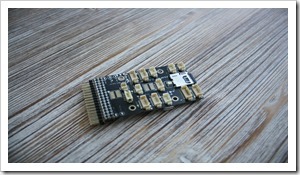 Vout = 5.3V; Great if your ESCs have no integrated BEC and you need to power the FC. 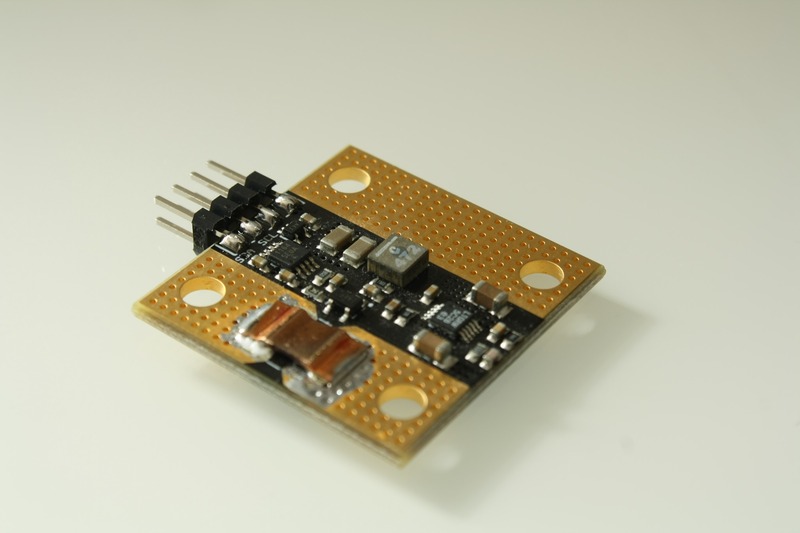 Iout = 2.25A; Enough to power your flight controller, receiver, GPS and so on. Here some data. I2C interface; works great with my Arduino Uno. Dimensions: 30x30mm. Mounting holes: 22.5×22.5mm. 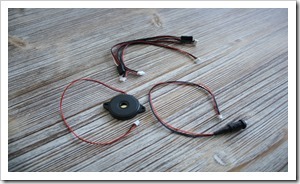 Voltage and current sensor for AMP, Pixhawk, AUAV-X2 and all PX4 based flight controllers. 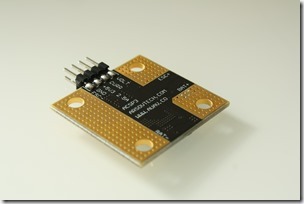 Distribution and power board for every 5V tolerant flight controller (Naze32, KK2.1.5, CC3D). You don’t need ESCs with integrated BEC or separate BEC. 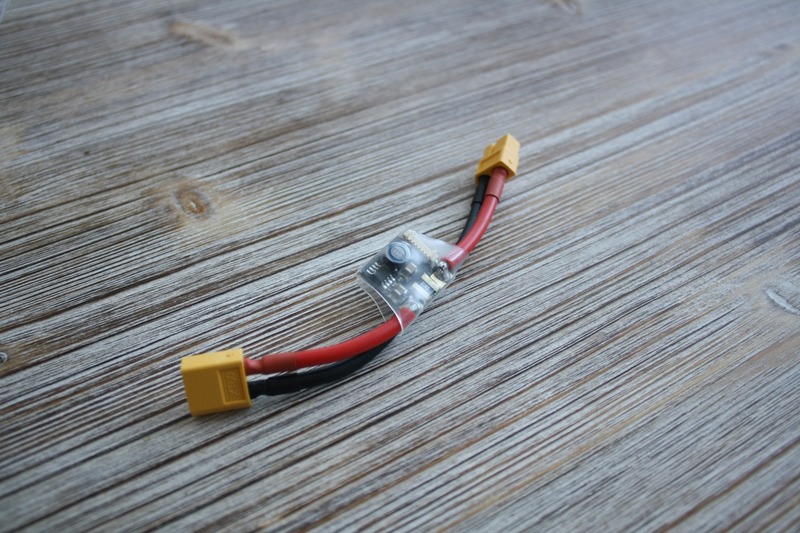 I soldered a male XT60 connector (for use with all my 1300mAh LiPos) to it and then integrated the ACSP3 into the acro quadcopter. 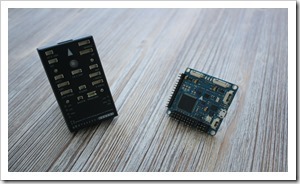 Using the I2C interface with Arduino Uno: download the code. It is slightly updated by me, because the final version of the ACSP3 is rated for 10S and not for 6S as the beta). 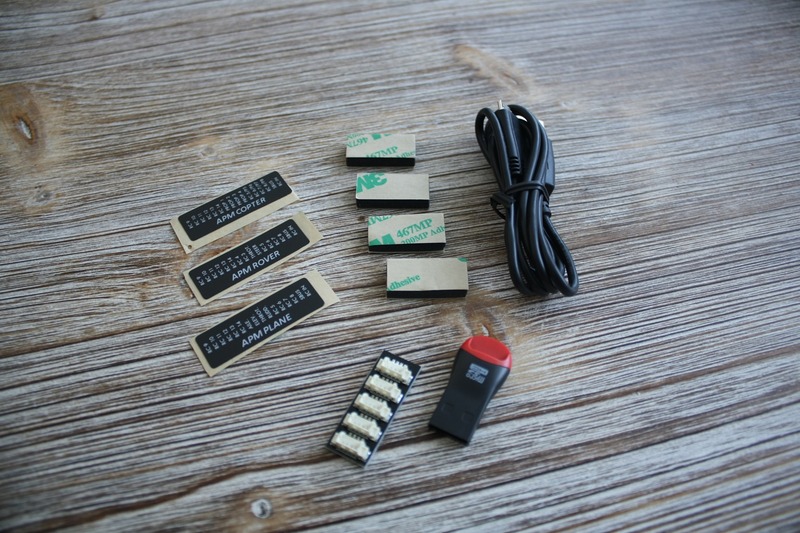 Upload the file to your Arduino and connect all four wires from the I2C interface as described in the code. Using the Serial Port you can check the current and voltage. 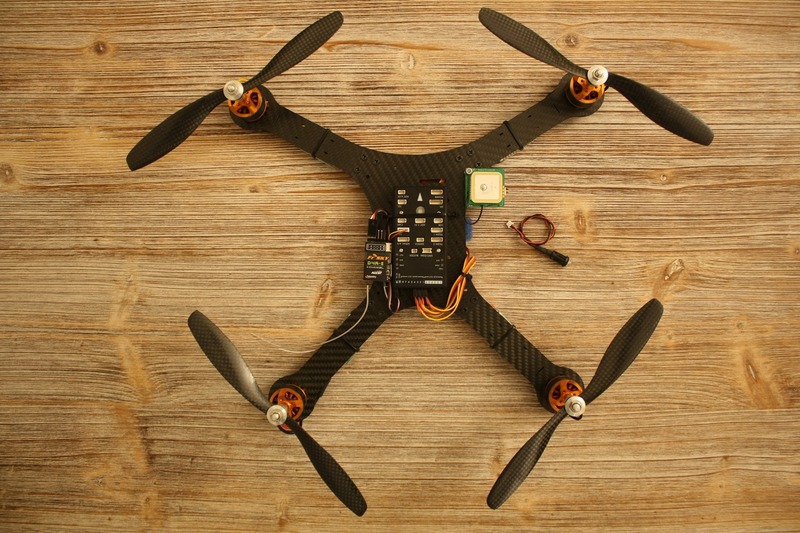 You can use it straight away with your AUAV-X2 flight controller. 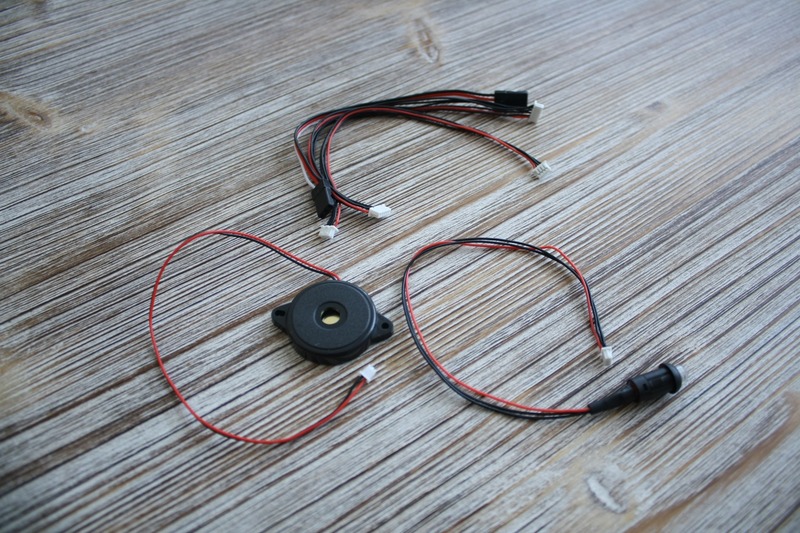 If you have a Pixhawk controller, you need to modify the cable to fit in the Pixhawk voltage/sensor port. Not sure if it is possible to order such one from Nick´s webshop. 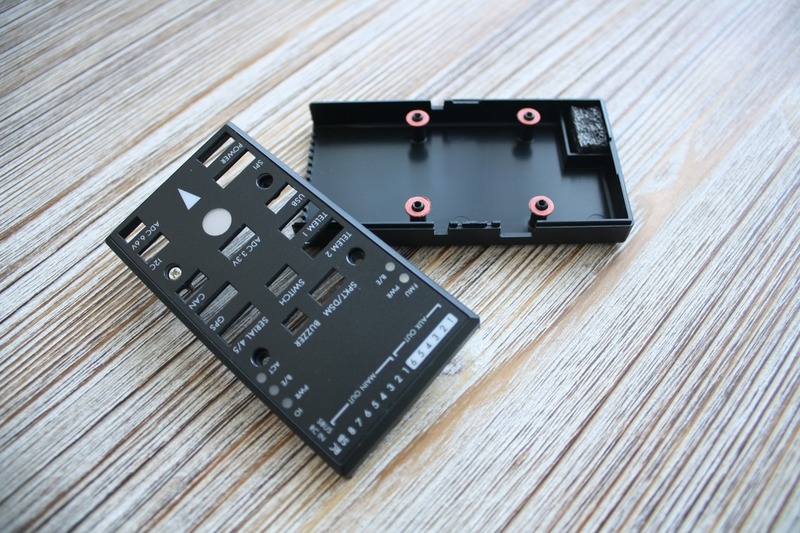 The quality of the ACSP3 is great, but the price is in my opinion a bit high: 29$ plus shipping from here for USA. If you want just to power your flight controller on an small quad, you can go for a simple BEC. 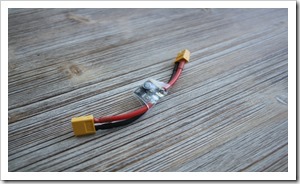 For those of you who need cheaper voltage and current sensor for you Pixhawk, use this power module. 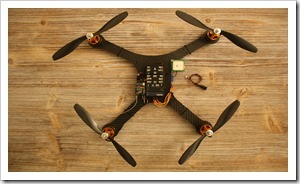 But If you are planning to build an expensive copter for work, then you definitely need the reliability of the ACSP3. Last week HobbyKing released the HK Pilot32, a controller for Copters, Planes and Rovers, based on the open source project PX4. I mentioned in my last post that I ordered one for me. 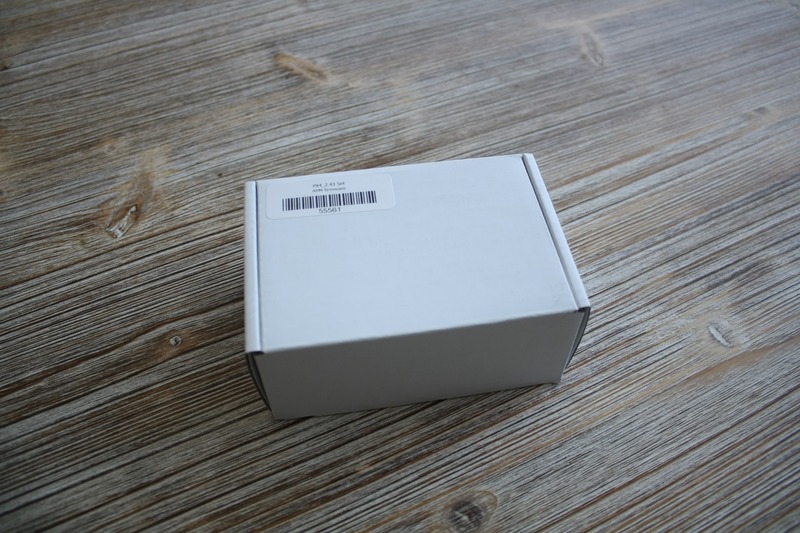 Update 21.04.2015: This one looks the same package as the one from HobbyKing, but the price is much better. And today I received my package from HobbyKing, only 6 days after I made the order 🙂 The shipping time with DHL Express to Germany was just amazing! 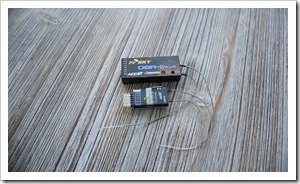 On the label you can see that the hardware version is as the Pixhawk from 3DRobotics – PX4 2.4.3. Overall the quality of the case is good and it doesn’t look cheep. Screws are on top of the case, which is not a bad idea. I miss that there are no holes in the bottom of the case, so I could mount it with screws on my SG Adventure carbon frame. Now I must use the mounting foam. 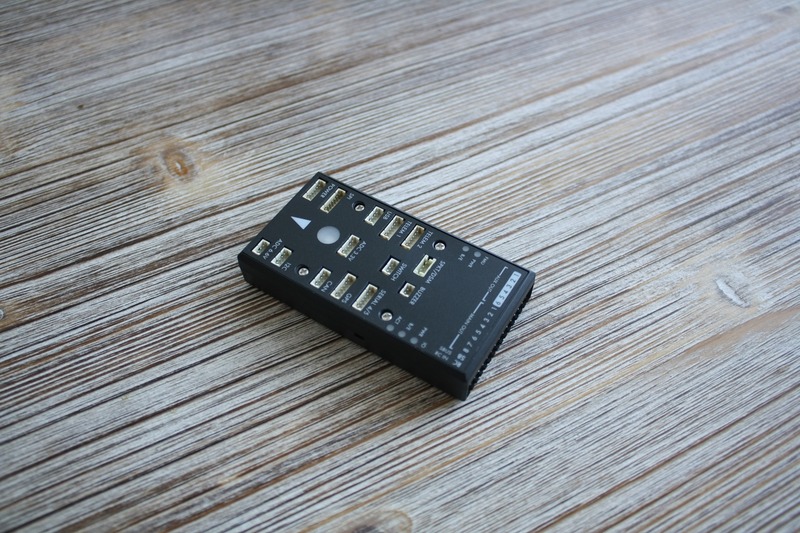 There are the HKPilot Mega 10s Power Module, Buzzer, Safety switch button, I2C Splitter module, 4GB SD Card (in the HK Pilot32), SD Card reader, Micro USB cable and other tiny cables as well. 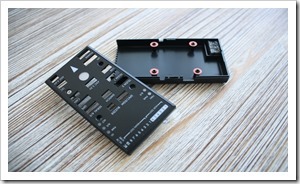 I wanted to see the quality of the production, so opened the plastic case by unscrewing the bolts. The solder connections look fine. I don’t know why, but some of the chip labels were slightly erased. Hope these are new, and not used before. And here one last photo of the case itself. There is some foam on the down size. This is were the barometer on the board is, so you don’t need to do this yourself, as for the Crius or APM board. Then I connected the board to my computer and the drivers were automatically installed on Windows 7. Opened Mission Planner, connected the PX4 and there came a message, that a new firmware for the board is available. 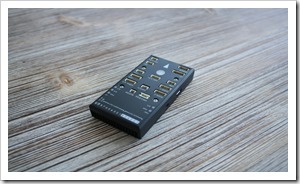 The HK Pilot32 came preloaded with the open source ArduCopter 3.1.3. 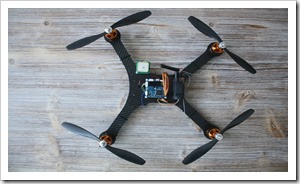 The latest stable (not beta) version is at the moment ArduCopter 3.1.5. Downloaded and installed it without a problem, just as on the “original” Pixhawk. Update 12.08.2014: Yesterday I replaced my HK MegaPirate AIO board and FrSky D8R-II Plus receiver with the newly arrived HK Pilot32 and the smaller FrSky D4R-II receiver (It was flashed with the new 27ms CPPM firmware exact as I did it with the D8R-II Plus). 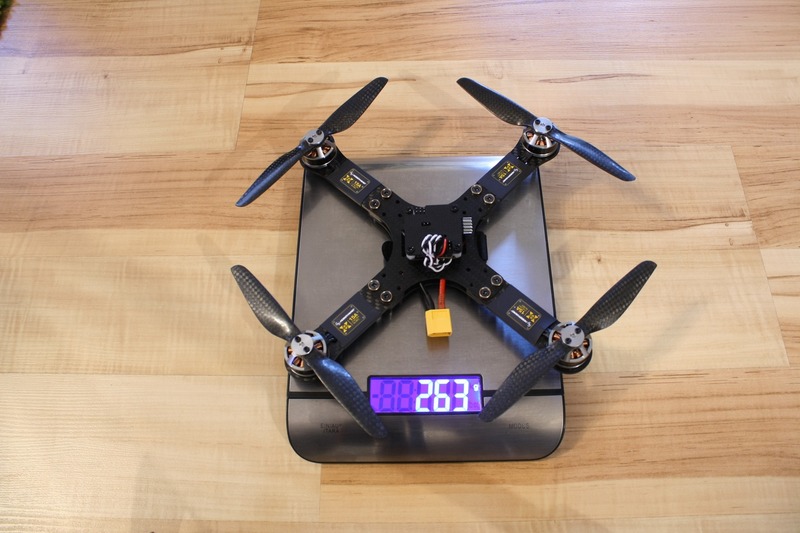 HK MegaPirate AIO = 15 grams; FrSky D8R-II Plus = 13 grams. HK Pilot32 = 33 grams with case; FrSky D4R-II = 5 grams. Overall 10g more of weight. Connected the motors as shown on the 3DRobotics site and calibrated the ESCs. I also did some small adjustments on my GPS-cable to fit in the HK Pilot32. Calibrating the flight controller and configuring the settings in the Mission Planner was an easy job. What took me a bit more time is to realize, that the new 32bit controller can not be used without the safety switch (Update: Here is how to disable it). With the actual 3.1.5 firmware of ArduCopter if you don’t connect the safety switch, you can arm it, but the motors don’t spin. So Google helped me finding that fact out. Connected the safety switch, hold it for about 3 seconds (until solid red) and then armed the copter. I tested it a bit at home and it was perfect, but the real tests outside are coming 🙂 So here two more photos of my carbon quad before and after. I’m using my HK AIO MegaPirate (Crius clone) board since a few months and I am already very happy with it. 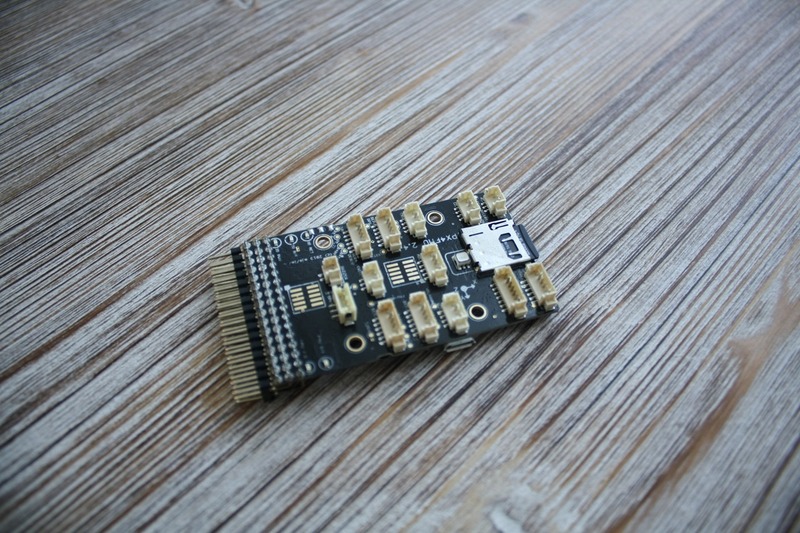 The problem with this board is, that I cant get the newest official ArduCopter firmware and I must wait until the developer “SirAlex” port his version of it (MegaPirateNG) to the HK AIO board. The official or clone APM (HKPilot Mega) was not an option. 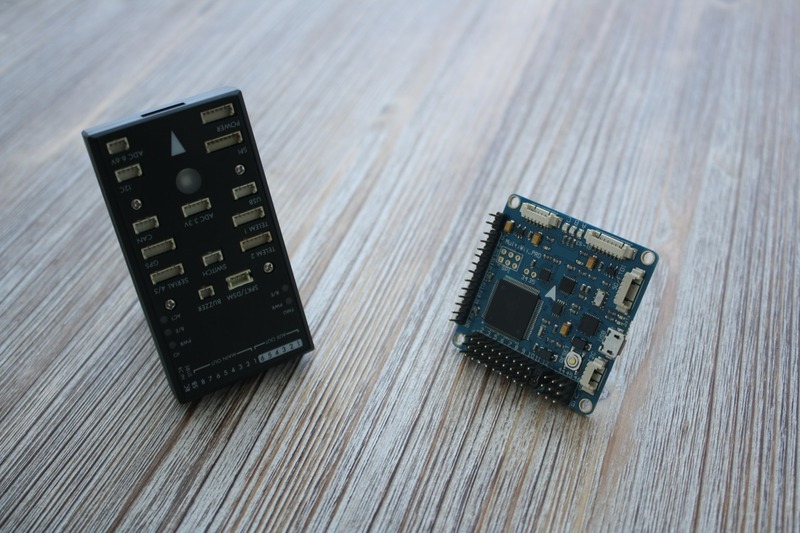 As I saw that the developing of the ArduCopter firmware was going on and on and the APM will not be able to use all the functionality of the coming firmware updates, I decided to go for the PX4 open source board. 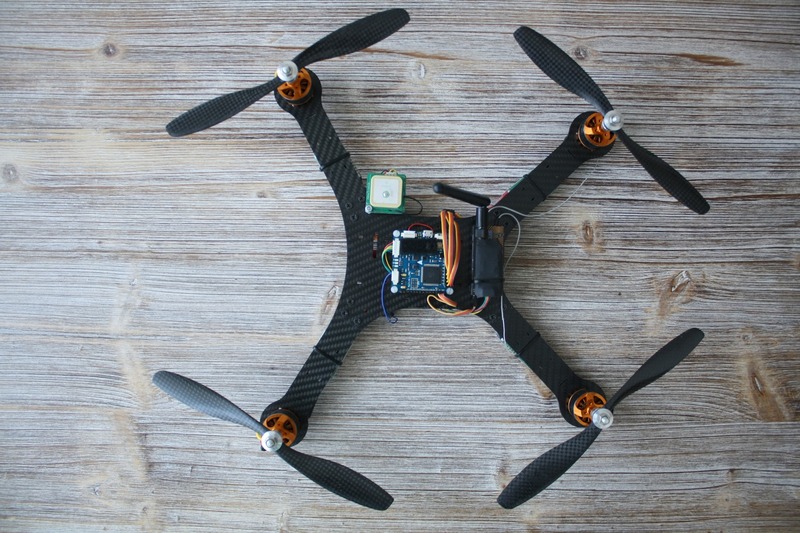 This 32bit board is on the market for a half a year thanks to the team of 3DRobotics. You can buy the Pixhawk controller from this page for about 199 $. As I know you get a free support for their products, so if you have problems, you can easily contact their team. 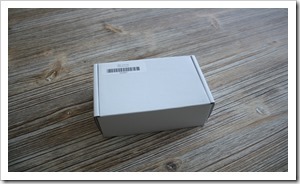 That is the benefit buying from them (and the quality of the product… and the case looks very good in my opinion). But as many people don’t have such amount of money only for the flight controller it becomes a problem. I thought I can order an RTFHawk from witespyquad, but there are big time issues. 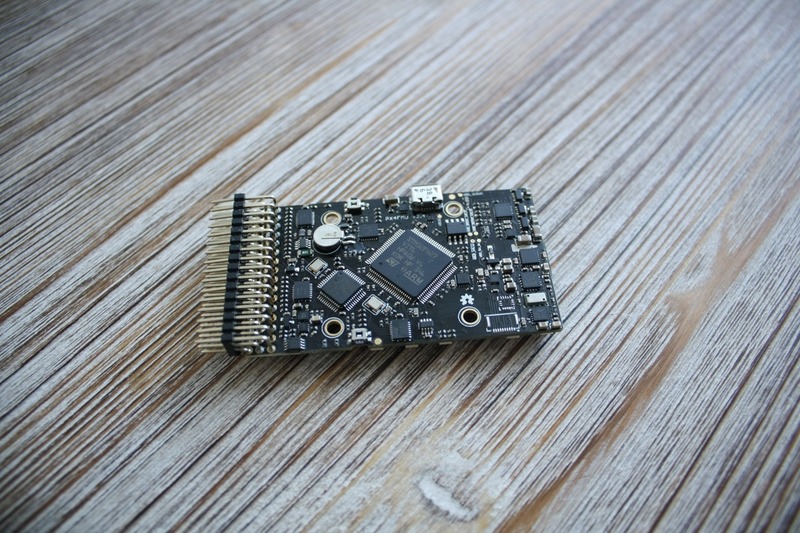 And the solution for me came today: Hobbyking has announced their version of the PX4 open source board – HK Pilot32 (I cant name it clone, as the PX4 board is a open source project). The price is about 145 $, for platinum members 136 $ (RTFHawk about 127 $). In my opinion it is fair enough. 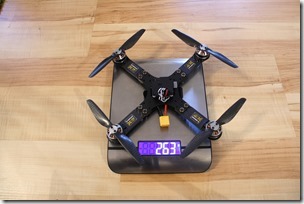 You don’t get the professional support from 3DRobotics, but save a bit money. I cant say anything about the quality of production until it comes to me, but HobbyKing has never disappointed me so far. 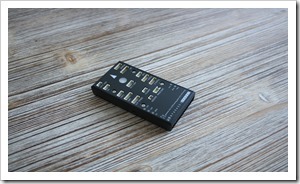 Update 11.08.2014: The HK Pilot32 arrived today. Photos and first impressions here. 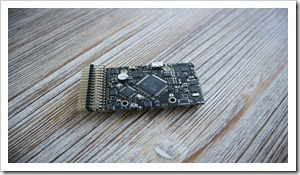 Update 15.09.2014: There is also another board based on the PX4 open source project – the AUAV-X2 by Nikolay Arsov. 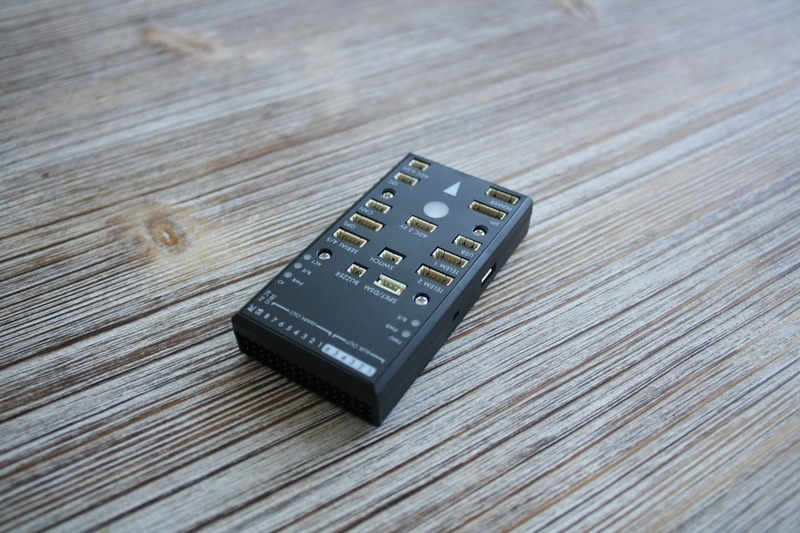 It it smaller and have some nice features compared to the Pixhawk. More in my article about it here (for now only in german, but you can use google translate).